Are you looking for something fun to do with your dog this summer? RUFF North End will be hosting a series of Yappy Hours on our patio! 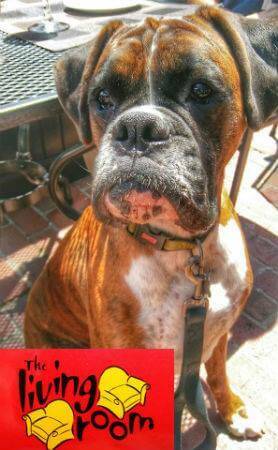 Come enjoy the sun and the harbor view over drink specials and giveaways for your pet. We even have a special canine menu for your dog to enjoy! Yappy Hour will be held on three Wednesdays this summer, on June 20th, July 18th and August 22nd. The event will take place from 6:00 until 8:00 PM. We hope to see you there!